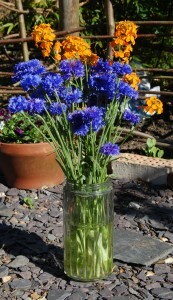 A Simple Cornflower & Wall Flower Funky Disco. 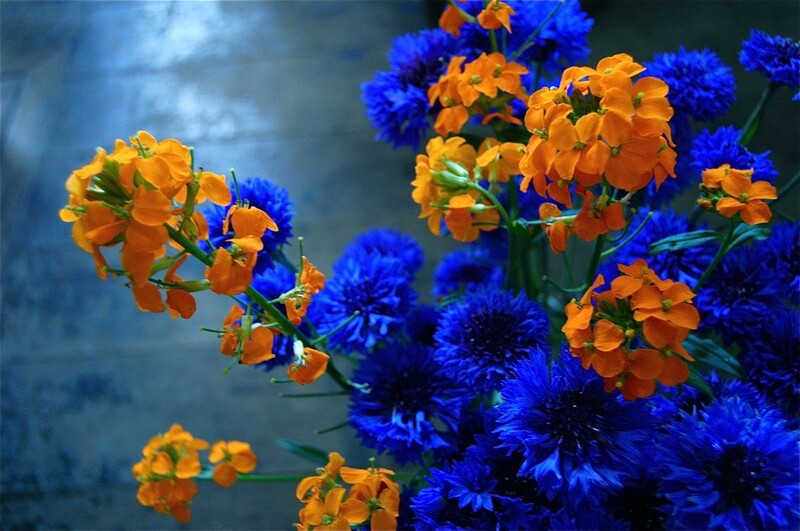 It’s one of our favourite combos…the orange and blue rocks out. It speaks for itself. 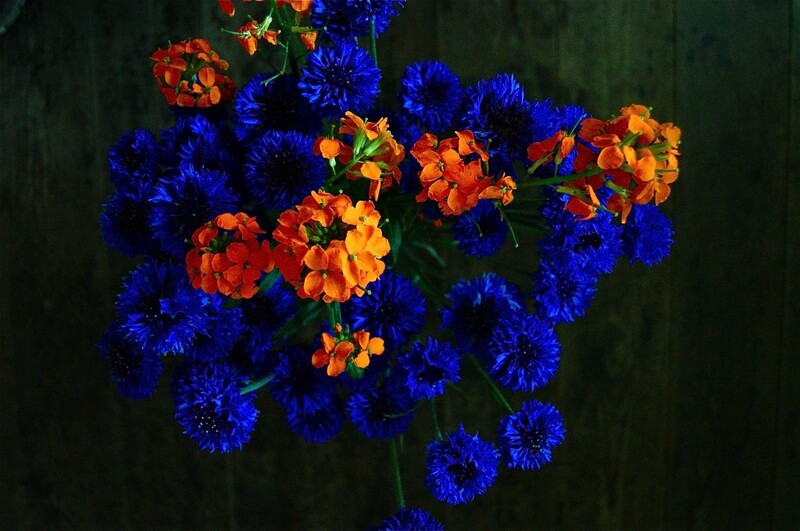 I am not normally known for my love of colour but flower growing is changing that. This is zingingly fantastic!